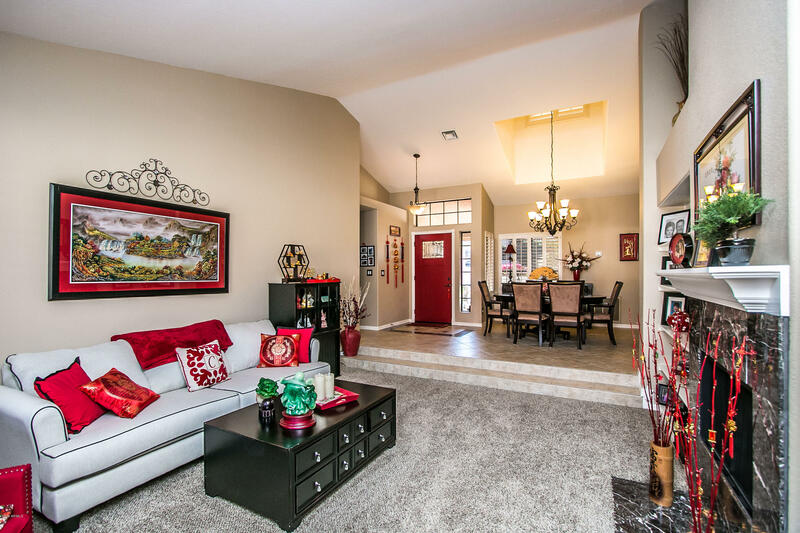 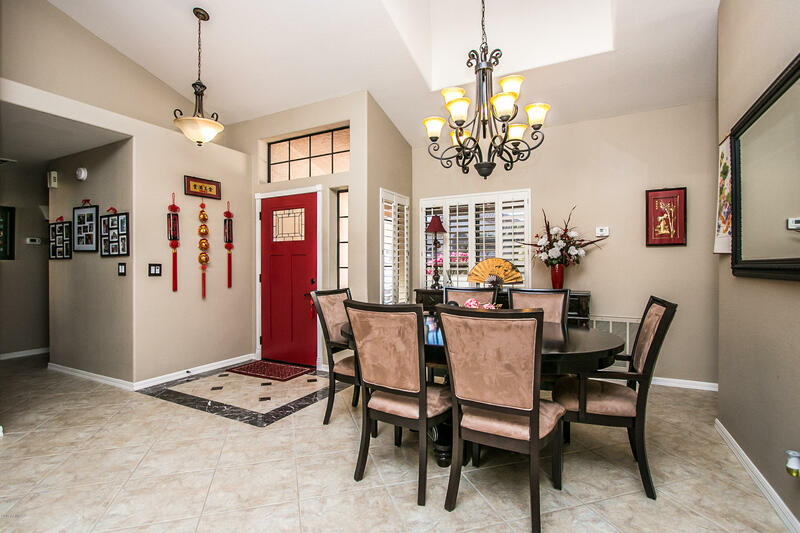 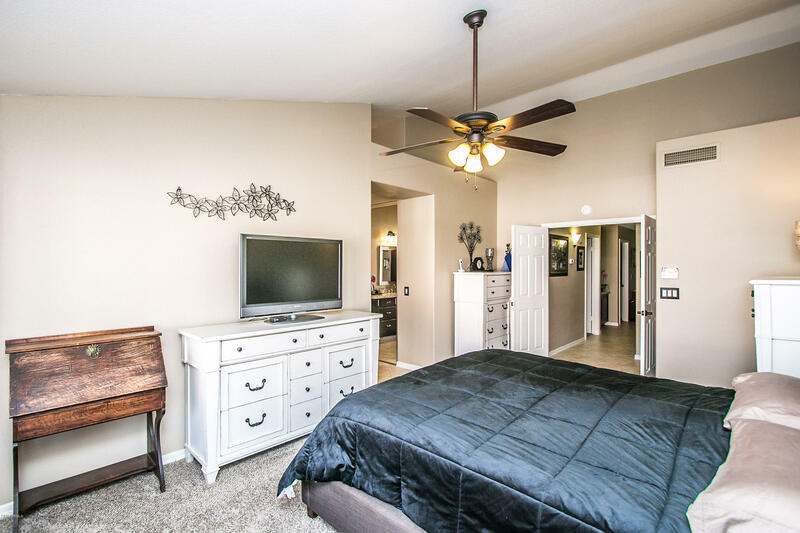 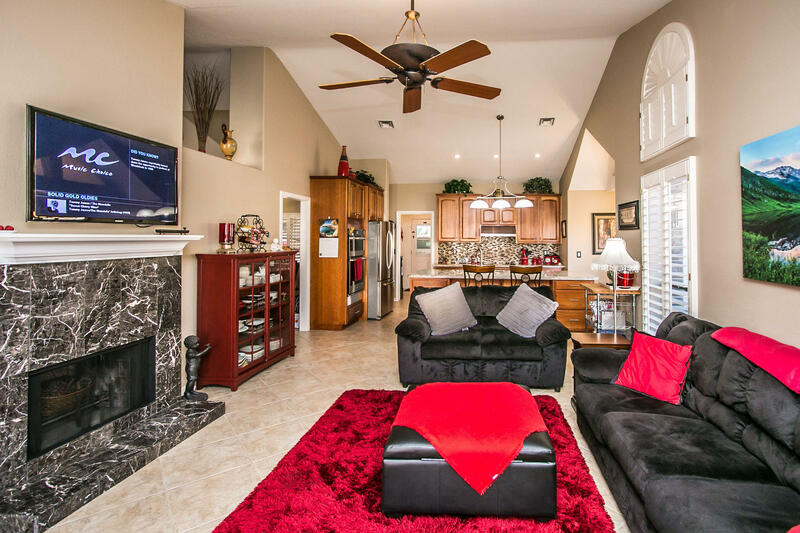 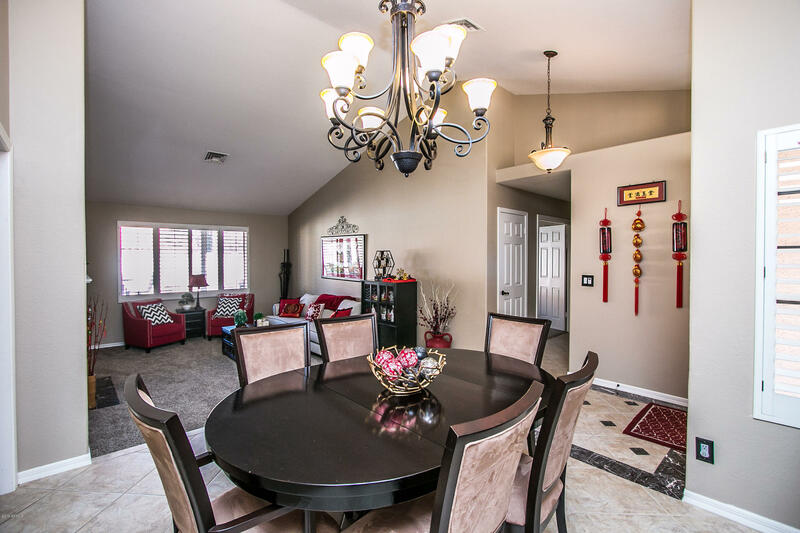 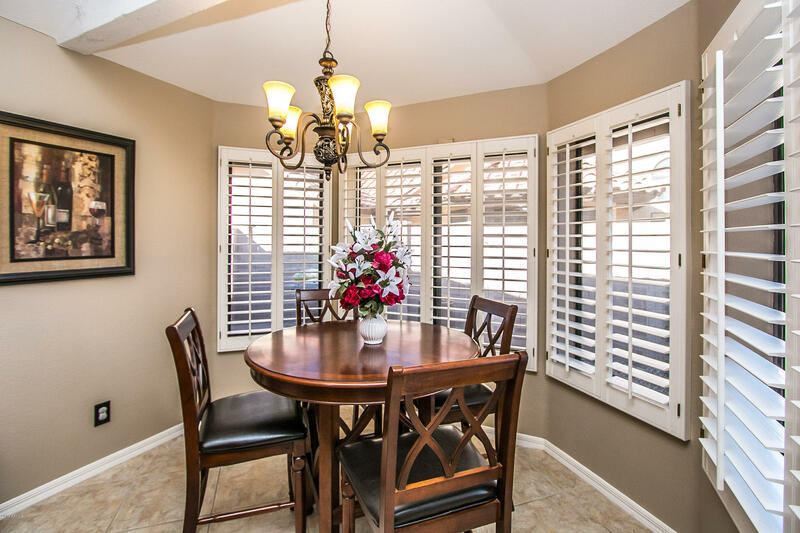 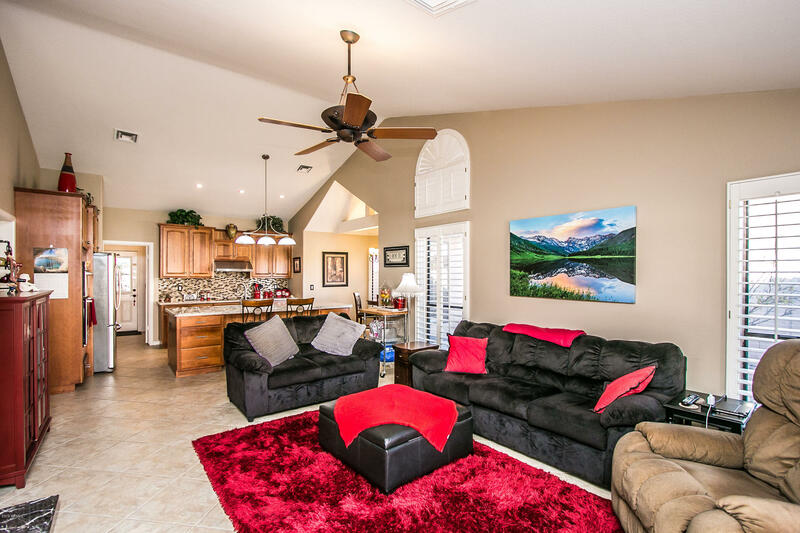 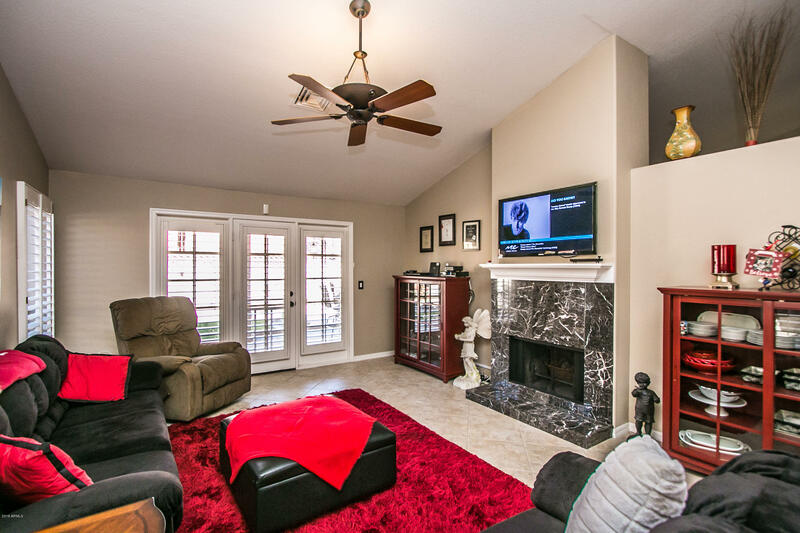 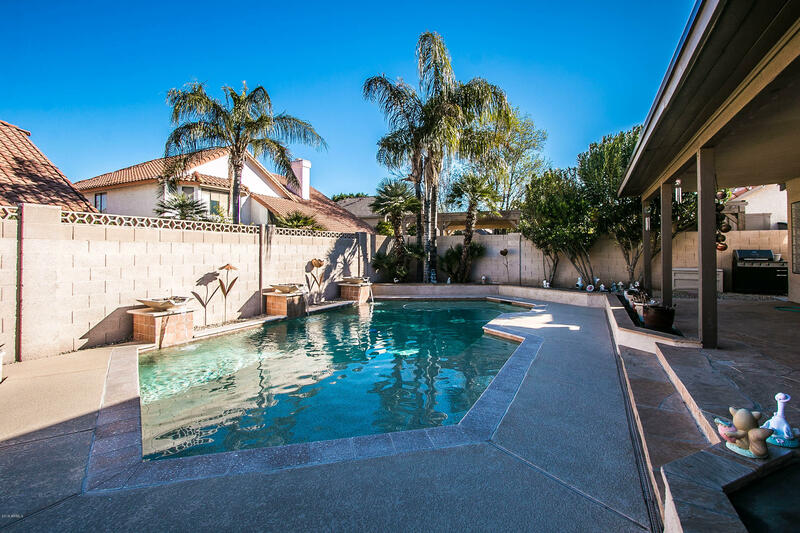 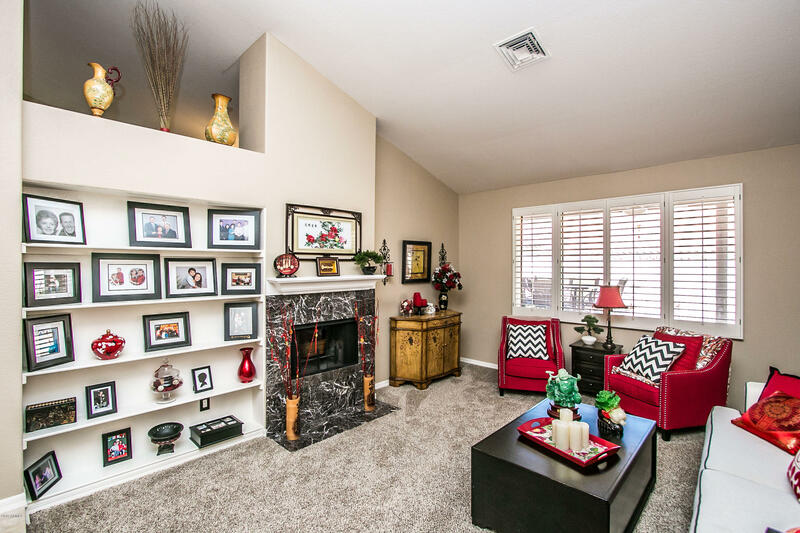 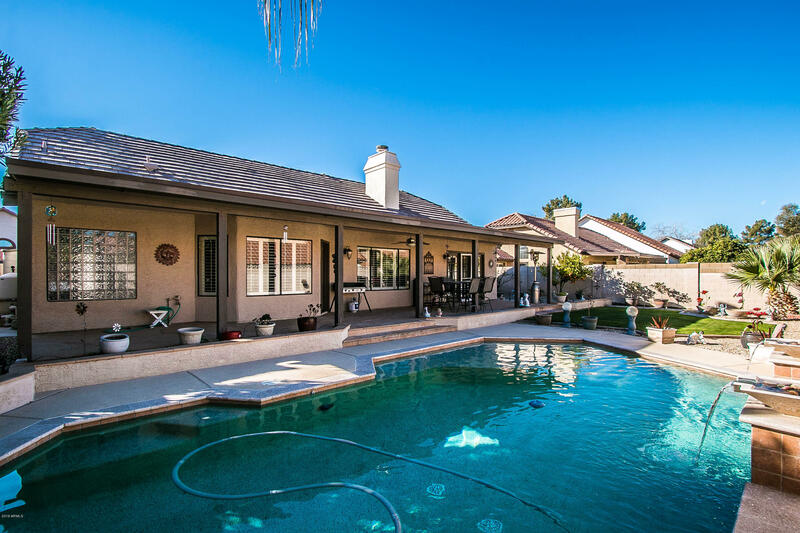 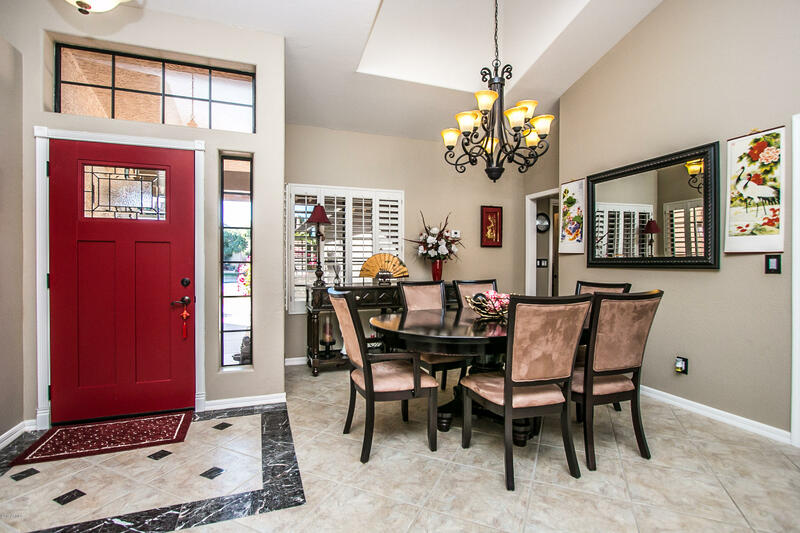 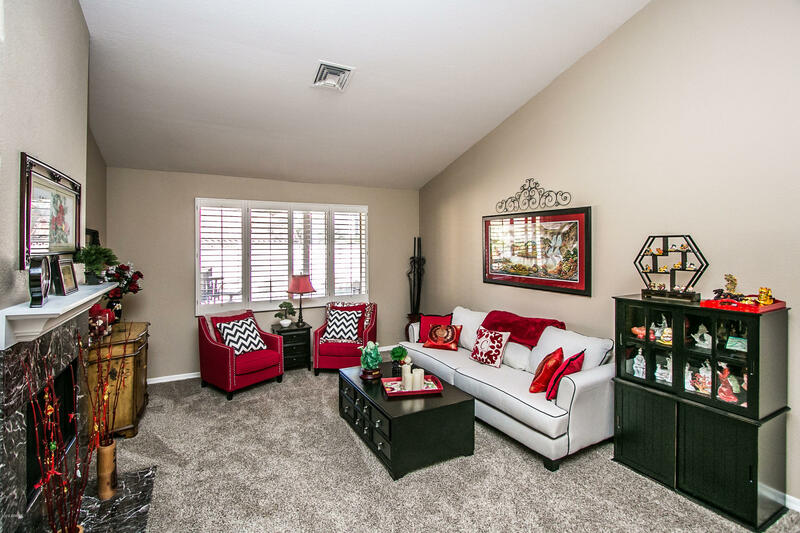 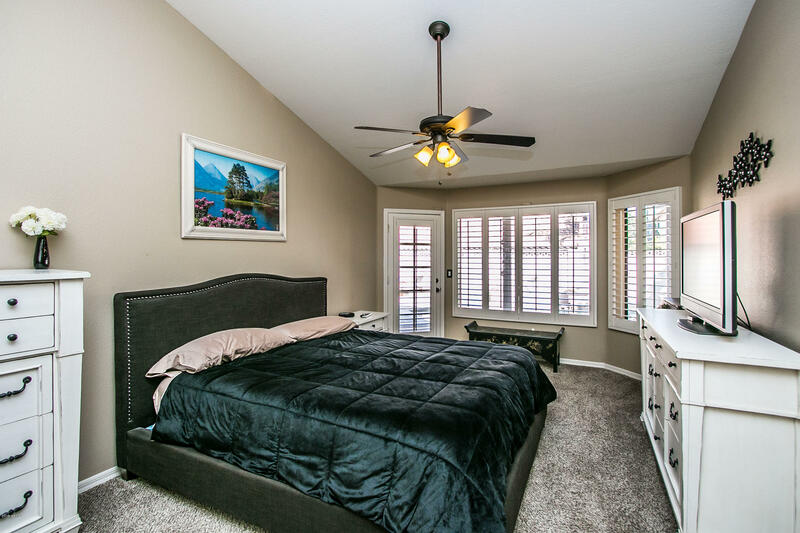 Fabulous Single level Home in South Tempe Neighborhood of Estate La Colina. 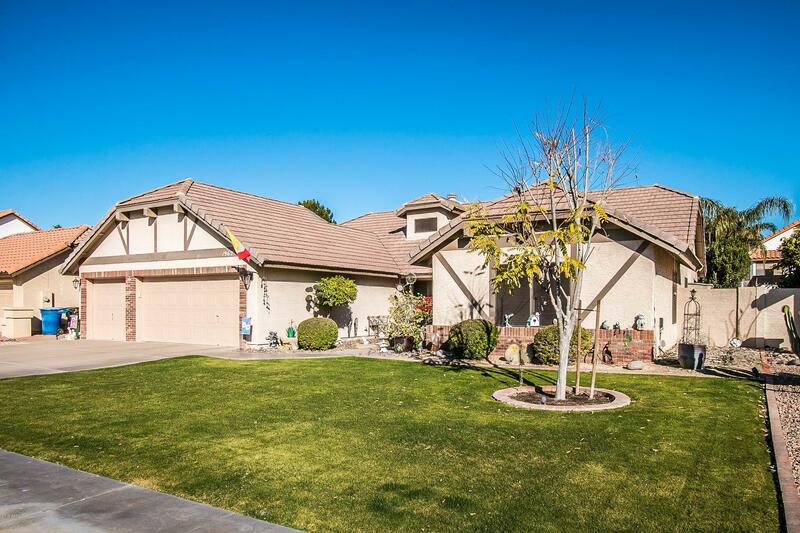 This 4 bedroom 2 bath home also has a 3 car Garage. 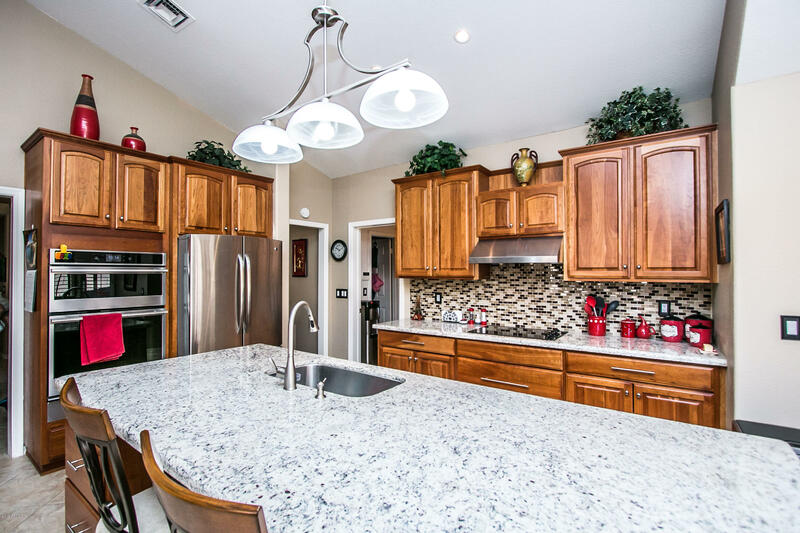 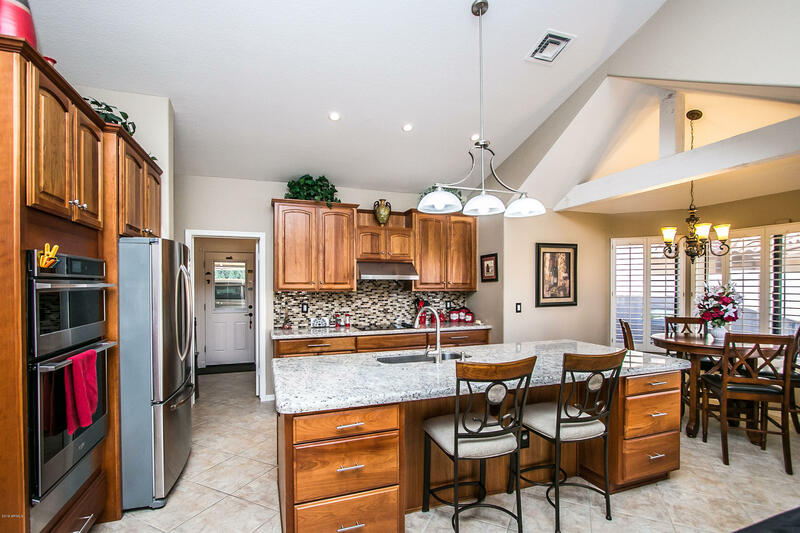 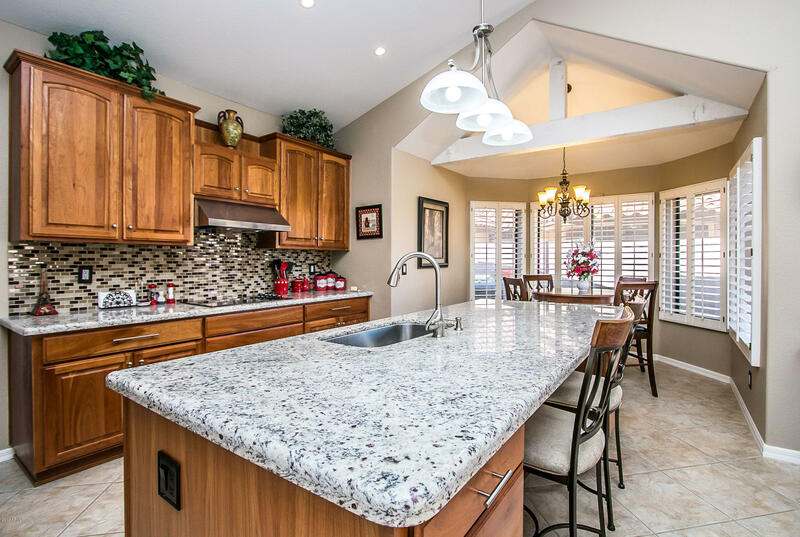 Remodeled Kitchen with stainless steel appliances and Granite counter tops. 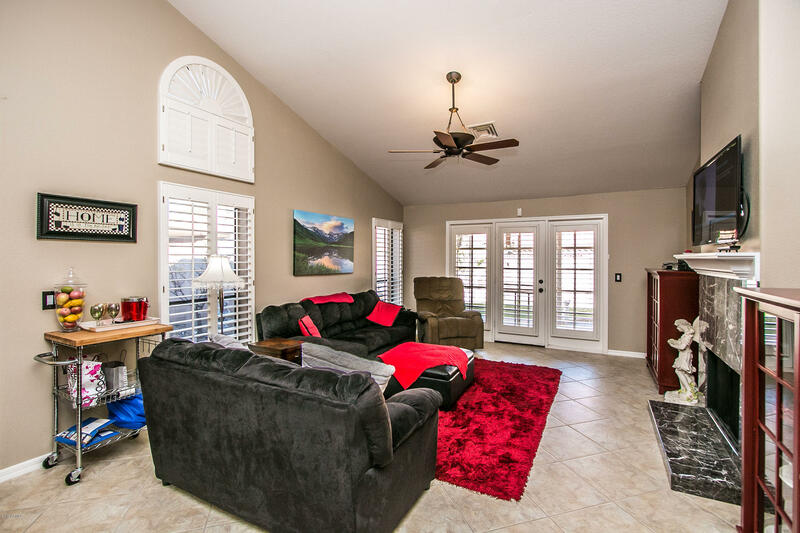 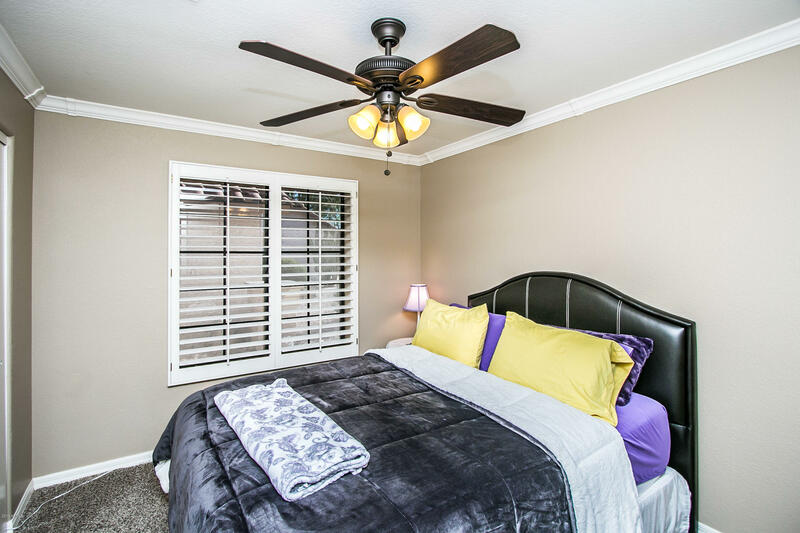 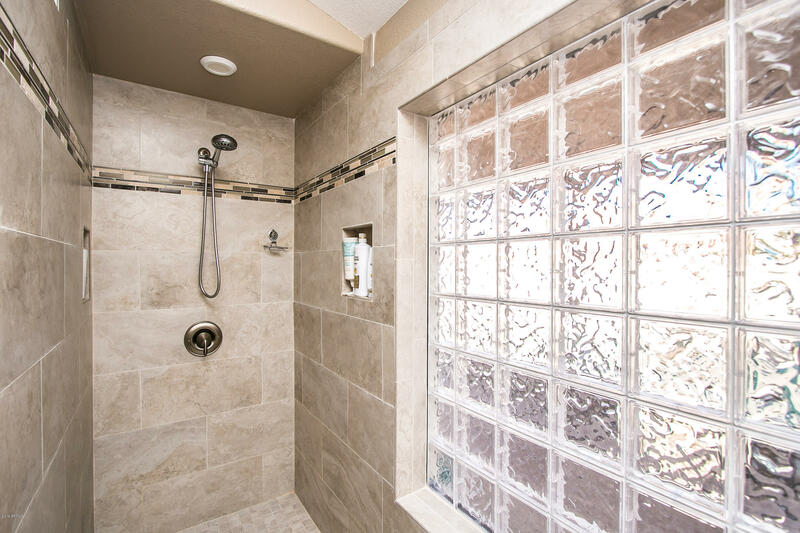 This home has many upgrades Plantation shutters, tile floor, vaulted ceilings and Both Bathrooms have been updated. 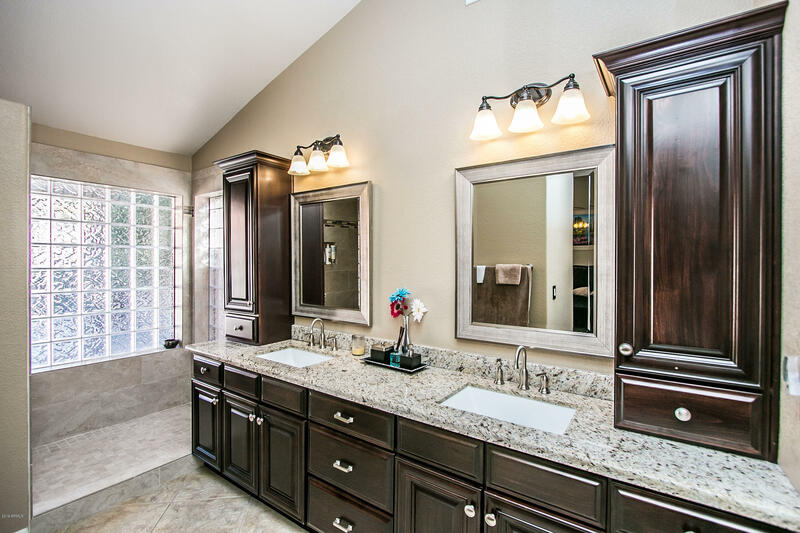 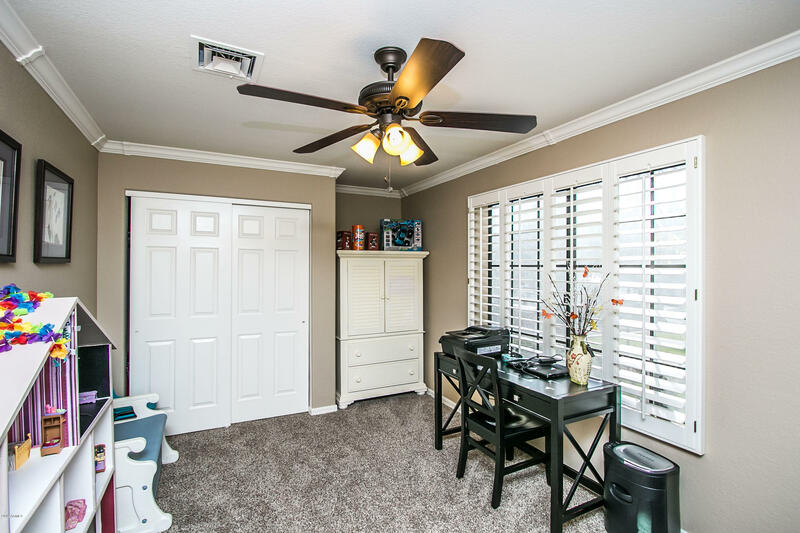 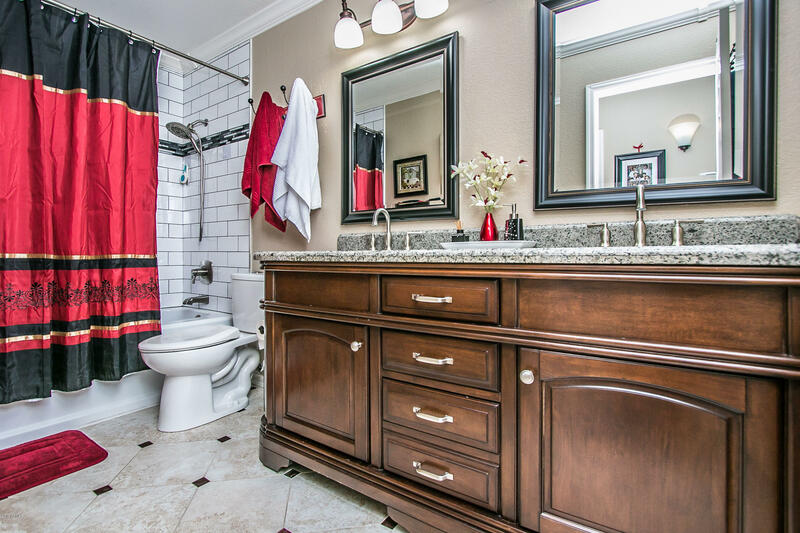 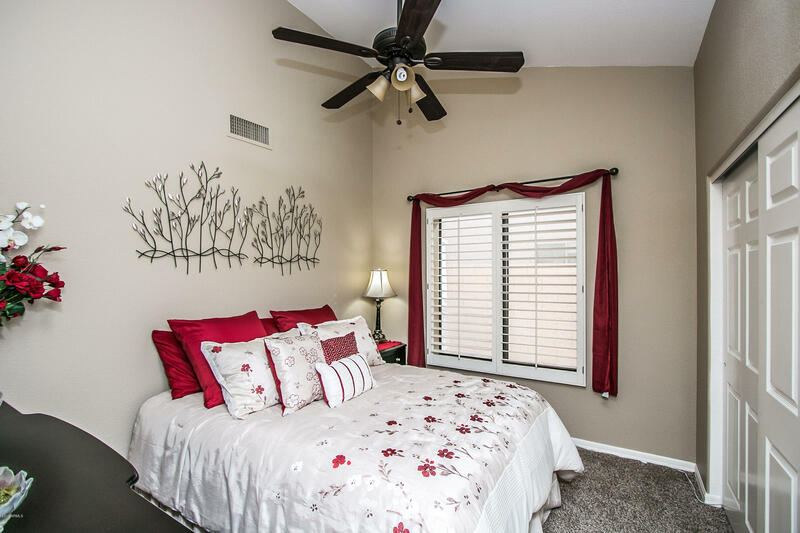 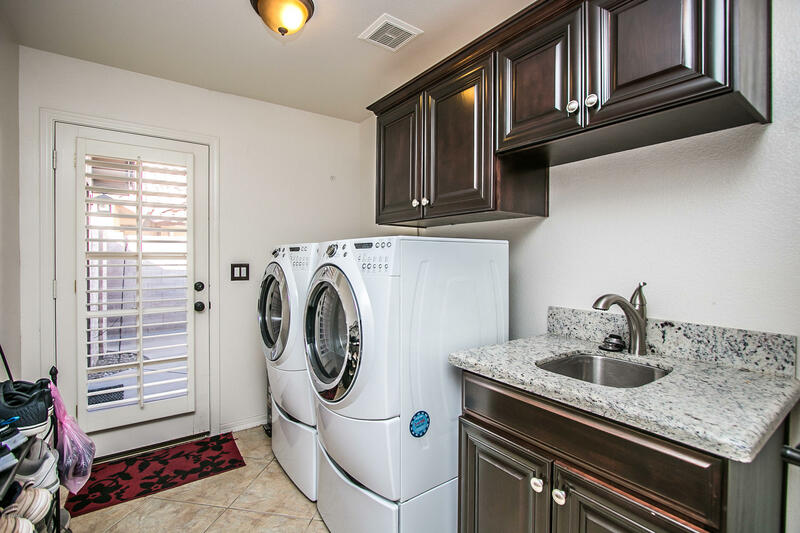 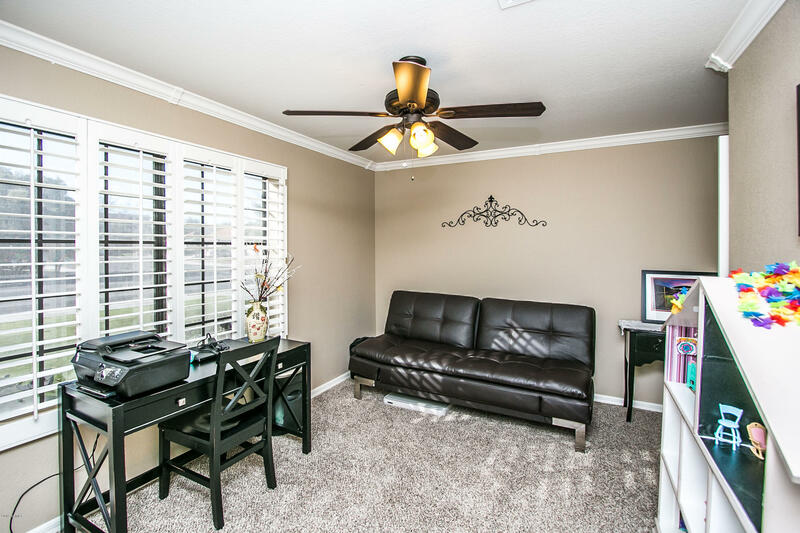 You will love the spacious Laundry room. 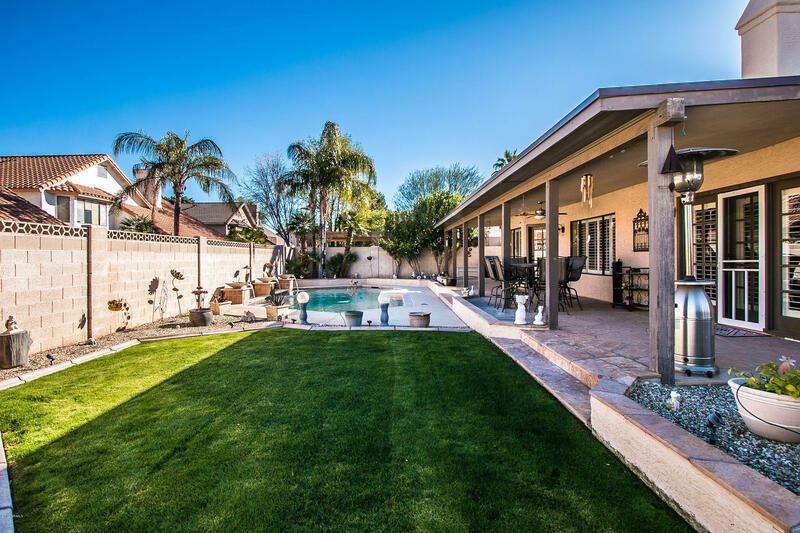 The back yard has extended covered patio and sparkling play pool. 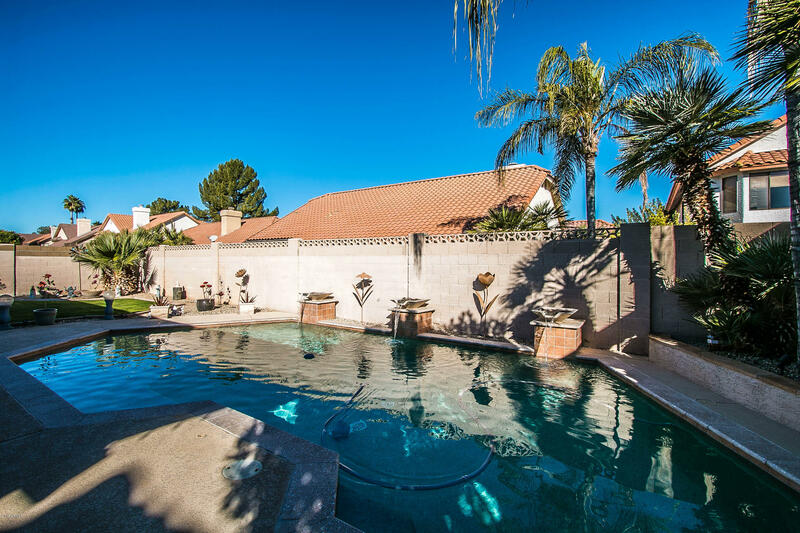 Estate la colina is a fabulous neighborhood with no HOA. 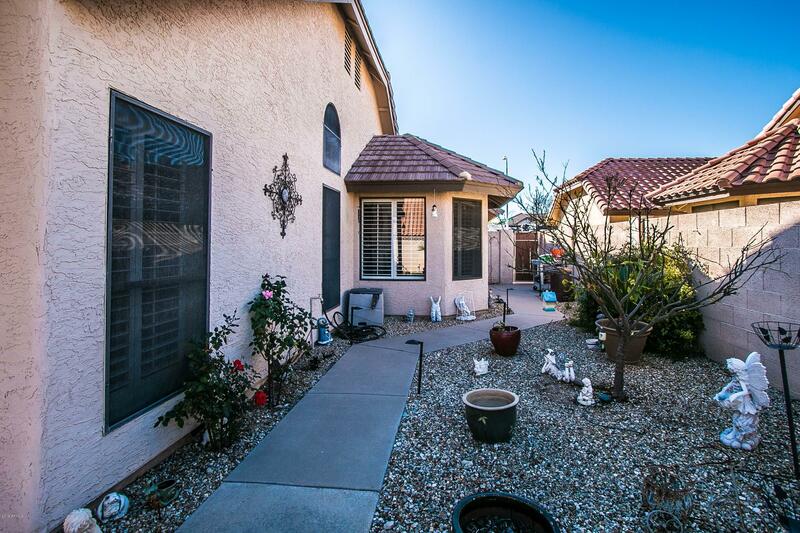 The city of Tempe is building a Fire station and remodeling the neighborhood park. 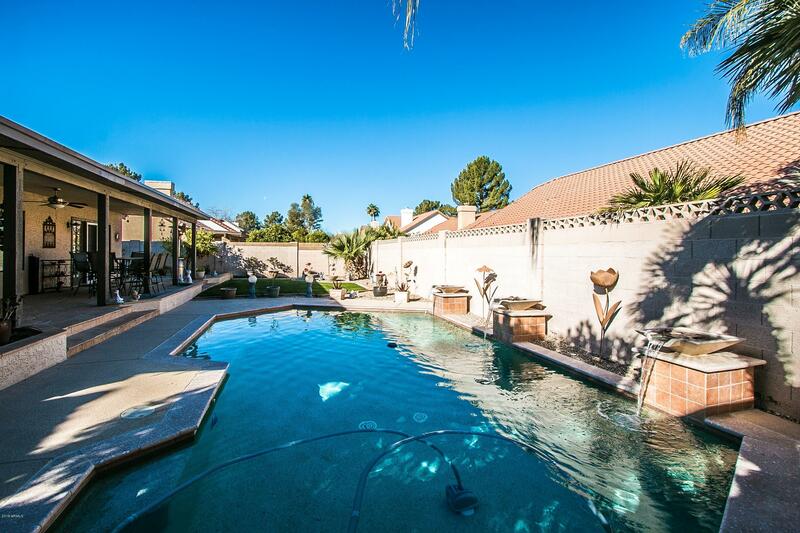 It is set to open again this spring.